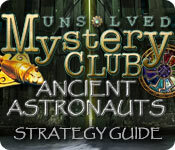 Unsolved Mystery Club®: Ancient Astronauts® Strategy Guide is rated 4.5 out of 5 by 2. Rated 5 out of 5 by Powrtoc1 from One cool game Great storyline, stayed on track. Very little going back and forth. You knew your mission. Fun game, but the skip game button took SOOOO long I was able to finish cleaning, and sort grocery coupons. I'm not good at complicated slide puzzles, but most of the other games were easy. This is a good games for beginners to tackle. Rated 4 out of 5 by Rawr_A_Sarus from Unsolved Mystery Club: Ancient Astronauts SE (Trial review) Nice game well put together with an interesting journey. Based on a true story and real events with HOS & Adventure players will enjoy. 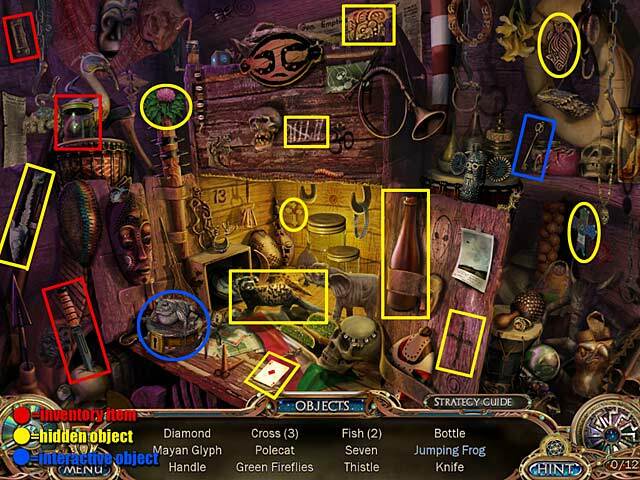 You goal is to find the missing explorers; you have to locate certain item, put things together, work through HOS & puzzles and unlock ancient secrets of the past. You get certain objectives to do through the game. I also like how it tells you not to go forward as you have unfinished business within the scene (nice touch & helpful). 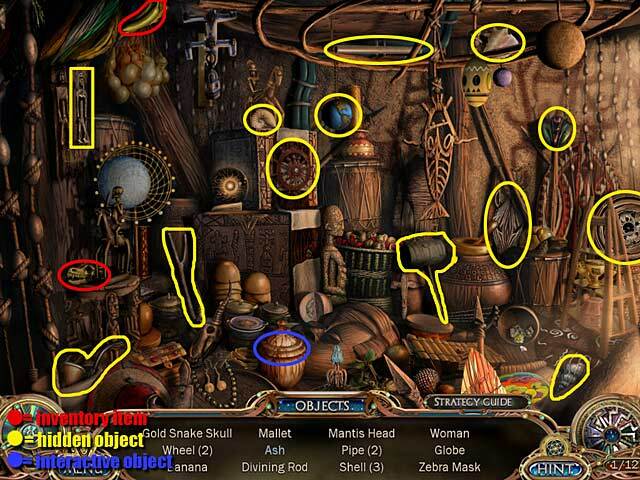 You travel around the world to certain locations and begin a journey within ancient lands. As I always start my games in casual mode I did not have any problems working through things. OPTIONS – Screen, windowed, full & wide screen – Custom cursor, music sound and mute HINTS – available in HOS takes approx 1 min to recharge HELP - A screen appears and you can select which topic you need help with. Topic can later be re-activated without using up another charge. Recharging takes approx. 2 min. PUZZLES – very enjoyable and not all the usual, some new and different. 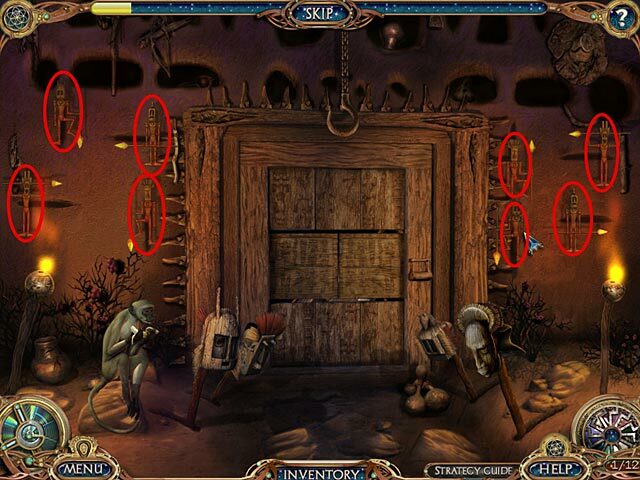 SKIP – Takes a while to charge (a bit annoying if you want to move on quickly) GRAPHICS – Are nice and clean, clear and very well detailed HOS – Not too difficult and items to find are not dark or over crowded with millions of other items. SOUND EFFECTS – Great! MUSIC – Light and does not interfere with game play VOICE OVER – Characters interact but mouths don’t move, there are some interesting accents and done well I highly recommend this game for its entertainment & adventure, try the trial and you will enjoy this journey. I ended up purchasing this game and am so enjoying the rest as there is heaps more to discover - Enjoy! I give this my ((Rawww)) of approval to purchase!